This is one of the more historic journeys you can make in the States. 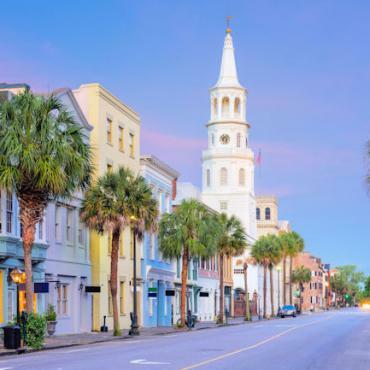 Start your trip in The Nation's Capital, Washington DC, then wind your way down the Eastern seaboard through the colonial centres of Charleston and Savannah then Jacksonville, Florida before finishing in ultra chic West Palm Beach. 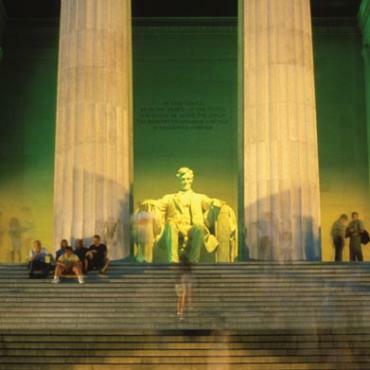 Arrive Washington DC early evening. 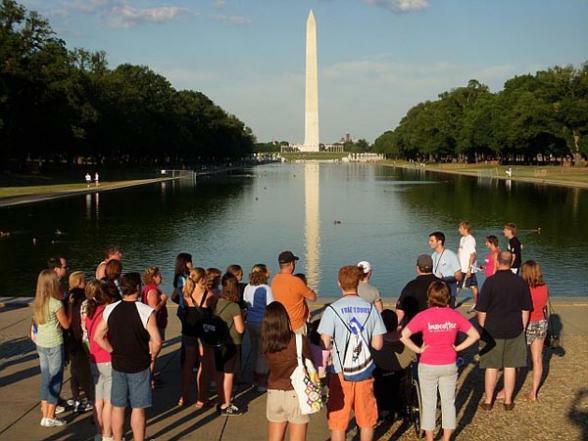 The nation's capital with its wide sweeping boulevards, unique architecture, great restaurants and nightlife and fabulous shopping. 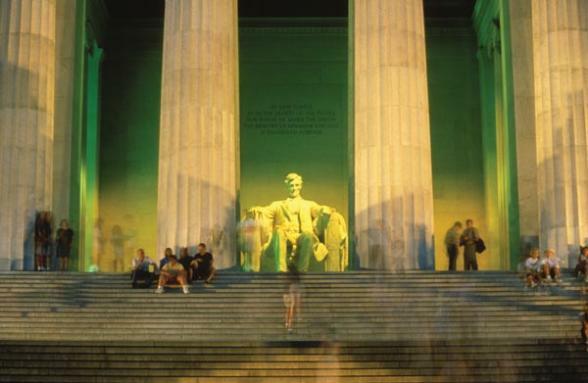 There are plenty of other fascinating sites to take in on your break in Washington DC like the Smithsonian museums, the Trolley Tours around the famous sights, Arlington Cemetery and Lincoln Memorial. New sights include The Shakespeare Gallery, a multimedia exhibition dedicated to the Bard and the National Gallery of Art Sculpture Garden and, of course, the incredible International Spy Museum. Arrive into Charleston late afternoon and enjoy your 2 night stay in this charming Southern City. 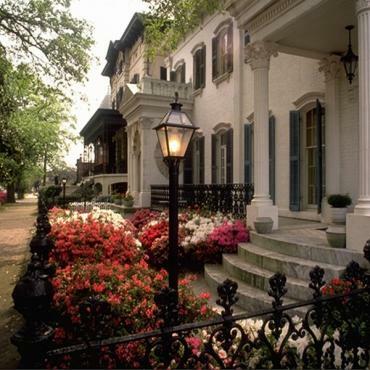 Charleston is known for its romantic charm, its priceless preserved homes, and its gentility. Charleston's historic houses are open to the public and a fine example is Nathaniel Russell House. 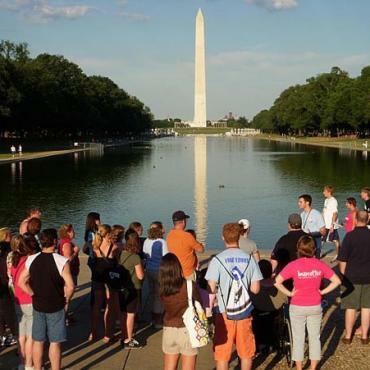 Numerous walking tours are available from house and garden tours by day or night in candlelight, Civil War tours, or for the brave, ghost tours. 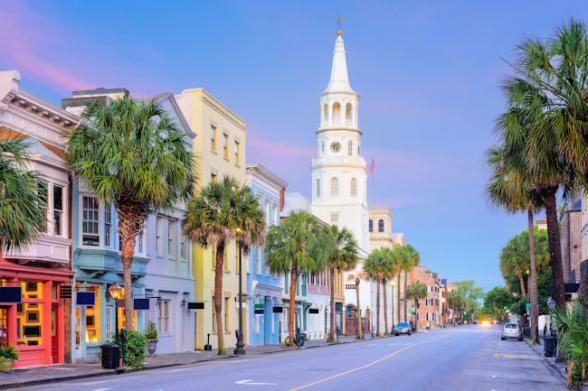 Don't miss the Low Country near Charleston, home to the magnificent Boone Hall and Drayton Hall Plantation Homes. Take an gentle evenings rail journey to Savannah, Georgia on the Palmetto train. Savannah was founded in 1733 as England's last colony. 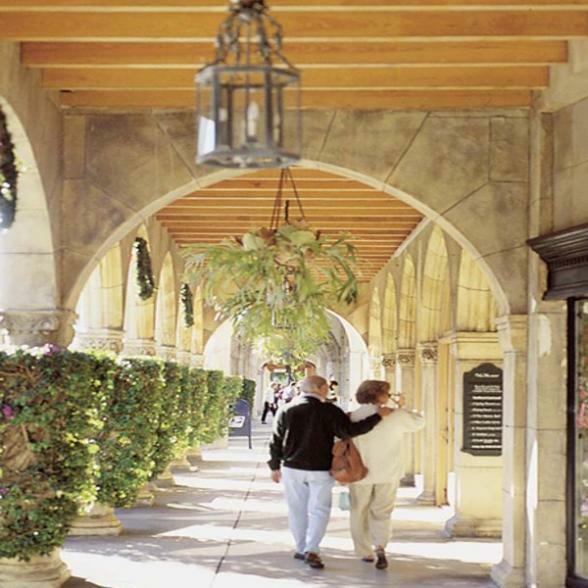 Explore the restored waterfront with its speciality shops, restaurants and nightspots. Many homes are open for touring, and the Savannah History Museum presents an exposition on the city's heritage. Take a trip to the many local beaches or tour a Plantation Home. This was where many parts of Forest Gump film was set, you'll recognise the famous square where he recounted his life as he ate a box of chocolates. Board the Silver Meteor for your journey to Jacksonville, Florida. Take a breakfast journey into Jacksonville. Enjoy the ecological and historical sights in Jacksonville for a 2 night stay. Board mid-morning for your final rail journey to West Palm Beach. Take time to reflect on your trip on the beautiful beaches of Florida's Atlantic coast. The City of West Palm Beach, with its sunny palm-lined streets, scenic waterfront views, quaint shopping districts, historic neighbourhoods and year-round outdoor festivals. Elegance and luxurious comfort are the hallmarks of this slice of paradise. Time to leave sunny Florida behind and head home. However your journey doesn't have to end here. 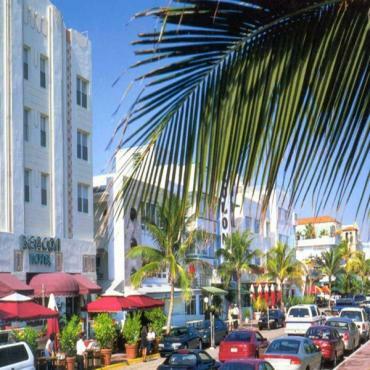 Why not extend your trip and spend a few days exploring the Florida Keys? 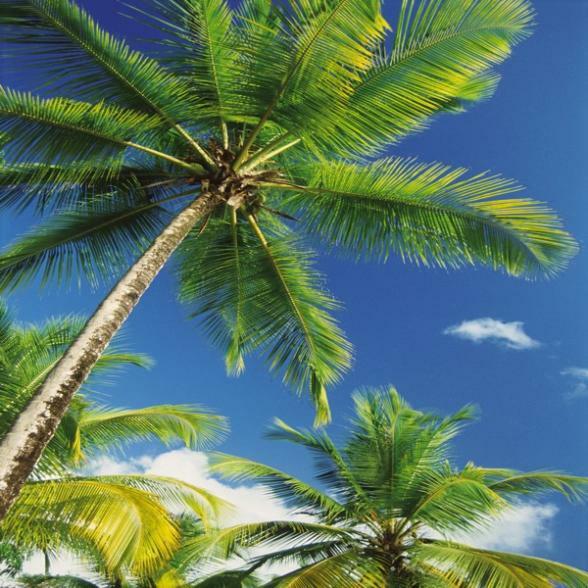 Call the travel experts at Bon Voyage to discuss your perfect Journey South adventure.